Tags 365, and, on, rectangles, <a, project", border="0", /></a>, height="550", href="https://365project.org/taffy/365/2019-02-17"><img, src="https://media.365project.org/1/7417786_empqry0148_m.jpg", alt="squares, title="squares, width="413"
They are extraordinary in flight, so graceful and elegant. This image is nothing short of SUPERB! Oh I’ve never seen them in flight. Aren’t they beautiful. Awesome capture, never seen them in flight before. Looking so forward to your posts! that is beautiful. 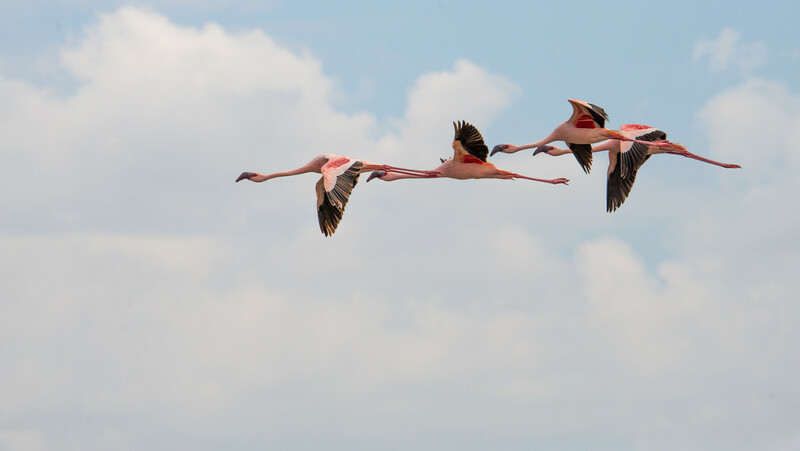 i have not seen flamingoes in flight, whether in person or in photo, till now! aces, miss taffy! Oh my goodness they look fabulous in flight! Simply beautiful! Cool capture. In a colorful shot is a great transition from pink to blue. In the b@w shot the most important is the line and the details. Both great and so different. So every capture is emotions. I like this one even more than the amazing B&W! So rare to see them in flight like this - at least for me. They really look to be quite graceful in flight, and your shot portrays the beauty and motion so well. If I ever get over to the Serengeti, I might never leave this area! Excellent capture. I think I like the color version better, too. Amazing! They certainly have long necks and colorful wings. Fabulous image. We saw a flock of them flying by in the distance once - such a sight!! Your photo lets us see them up close - thank you so much! saw the b&w first and so happy you also have this magnificent color photo. I have not seen flamingoes in flight!